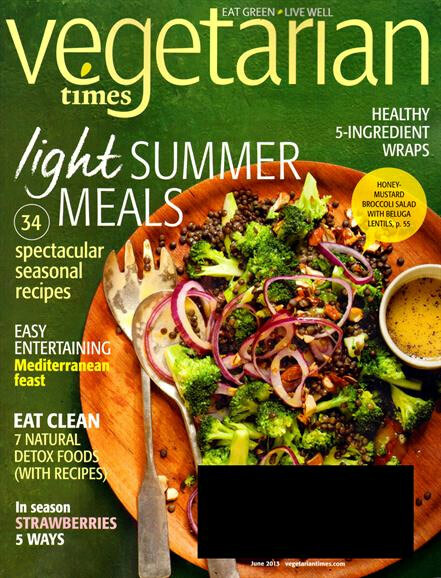 Vegetarian Times is focused on helping readers maintain their healthy lifestyles with a wide range of content geared at diet, exercise, food and nutrition. Published nine times per year, this food and nutrition magazine fills pages with tons of recipes, photos, tips and advice. 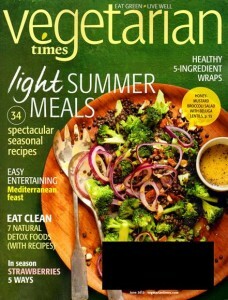 If you’re interested in increasing the nutritional value of your diet, Vegetarian Times Magazine can be a great resource. Stay on top of he latest health, food and nutrition trends, and save some money while you’re at it.